The pioneer of technological evolution, Steve Jobs, coupled with his individual brilliance and sheer determination drastically transformed the global digital sphere through the edifice of technological giant “Apple”. He along with partner Steve Wozniak ushered in a worldwide technological revolution to dictate the way world today visualizes itself on the techno front. 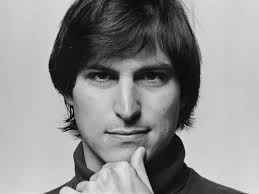 Born on February 24, 1955 on San Francisco, California to an unmarried university graduates only to be abandoned and later adopted by Paul Jobs and Clara Jobs, Steve Jobs gifted with an array of potentials that saw him reaching the zenith of global technological sphere. 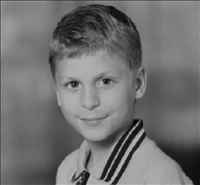 Bestowed with an intuitive mind, he was well aware of his yearning for technological leaps since his days at Homestead High School. It was during his high school days where he came to know two of the most prominent people viz. 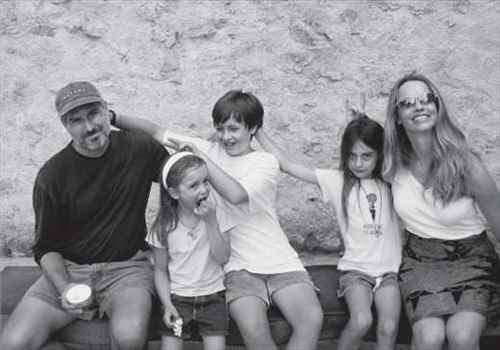 Steve Wozniak, Chrisann Brennan who would then go on to become his girlfriend and business partner respectively. 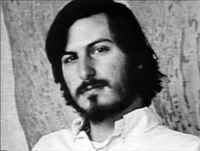 In 1976, at 21 years of age, Steve along with Wozniak founded the “Apple” and ventured into Computer Industry with their first inventory named “Apple I”. One year later, they introduced “Apple II”, a personal computer targeted at the unified strata of American society. It proved out to be a highly successful venture with the upward sales figures besides the fame and recognition it brought to them. Despite raising eyebrows with its 1984 inventory Macintosh’s designs and features, Apple could not maintain their winning and fallen prey to the rise of its rival Bill Gates led IBM, which significantly played its part in the erosion of Apple’s presence across the globe. 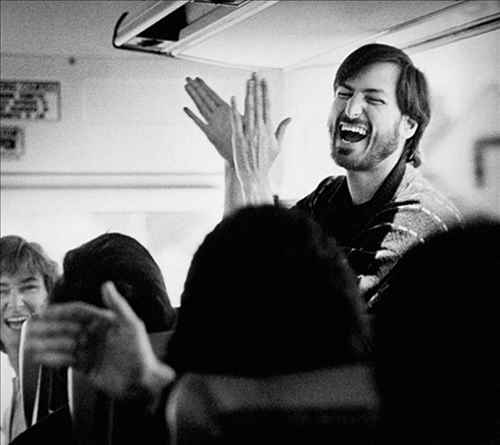 In the face of Apple downfall, Steve Jobs was then pushed to the wall and forced to part ways with the company that he founded. Upon his dismissal from Apple, Steve Jobs returned to the limelight with an even more sensational inventory titled ‘NeXT’ in 1985. Soon he acquired an animation entity and renamed it as ‘Pixar’ and subsequently transformed it into one of the successful animation studios that produced some of the highly successful movies like Toy Story, Finding Nemo and The Incredibles. 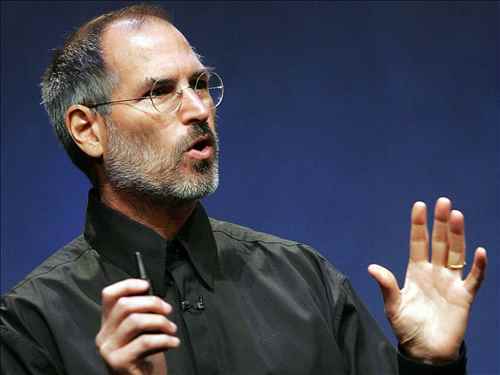 After Steve Jobs departure, Apple begun to shrink and virtually went bankrupt while Steve was having a quite successful stint under his new innovation NeXT. It was when Steve was brought back into the Apple’s fold to turn things around and was made the CEO of the erstwhile franchise. In his later years he delved into the various new sectors viz. Mobile Phone, Tablet, and Music and virtually ruled over both the market and consumer with the highly popular and innovative gadgets like iPhone, iTune, iPad etc. 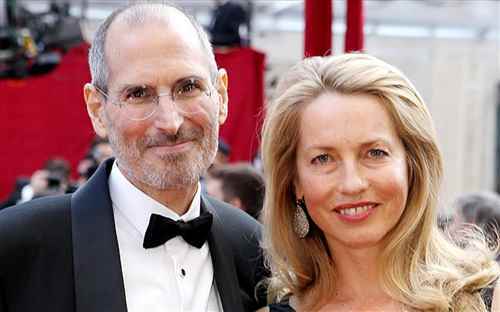 He died on October 5, 2011 in Palo Alto, California at the age of 56 after reportedly suffering from pancreatic cancer well over a decade. 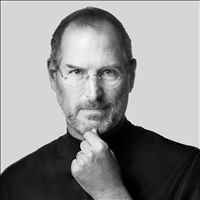 He was not just an entrepreneur who would go on to walk the miles of success amidst an array of impediments but also an inspiration figure for everyone who want to emulate the winning mentality and perseverance that Steve Jobs demonstrated in the difficult times. In the words of Steve Jobs, “Stay Hungry, Stay Fooish” let us embark on an expedition of our ambitionsto give fillip to our destined goals of different sorts.